1 bag for 1000 ideas. 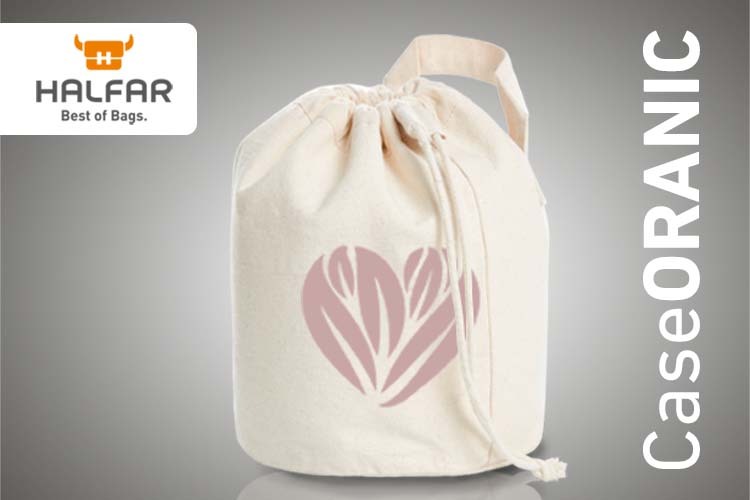 This case made of heavy organic cotton is suitable for everyday life. For example, to serve your Sunday rolls, to store your cosmetics and washing or for whatever you prefer.